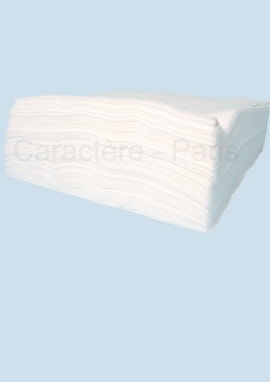 Disposable towels to prevent contamination, used daily in day cares, kindergartens and schools. Also suitable for use in hospitals, clinics, doctor's offices and other medical uses. Sized 45 x 78 cm (18 in x 31 in). Absorbent and waterproof protection for all occassions: it's possible with these seat cover protectors, perfectly adapted for wheelchairs and other uses.